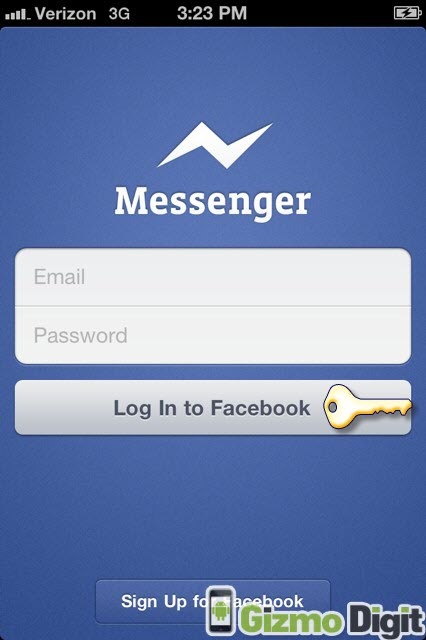 The Facebook Messenger for Android 2.0, has been released. It includes an exclusive new features such as threaded texts and Facebook messages on select phones. With the new update, any SMS message you receive is pulled into Facebook Messenger in addition to your regular SMS app. The messages only live on your phone, they will never copied to the Facebook website or sent to Facebook in any other way. So no need to worry about that. Additionally, the new Facebook Messenger app includes a slide-out pane to see who is online, a more conventional conversation view that turns your messages into bubbles, and a ‘last active’ indicator that shows when friends were last available for chat. The new area called “Favorites” are also added; it provides quick access to the people you chat with the most. Many of the above mentioned updates will appear inside Facebook for Android. The company noted that a messenger update for iOS will launch soon, of course it cannot include text message threading since iOS won’t allow it. As of now, the threaded SMS feature is only available on certain phones, with the HTC EVO 3D, HTC One X, HTC Wildfire S, LG Optimus Black, LG Optimus Hub, Samsung Galaxy Ace, Samsung Galaxy Nexus, Samsung Galaxy SIII, and Samsung Galaxy Y being able to use the new feature. 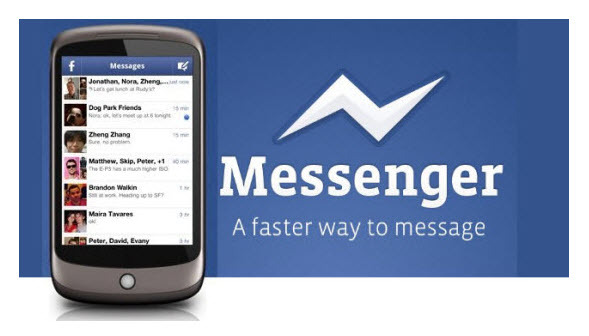 Facebook has said that more phones will be receiving the support for threaded messaging in the next few weeks.